I originally purchased the Ontario Knives Model II Knife to temporarily replace my more expensive Kershaw knife as I sourced a new blade for it, however this knife has actually become part of my daily kit, and has replaced my more expensive Kershaw knife. I didn’t expect too much from it, as it is extremely cheap compared to my other knives – but in truth, it really is a capable little knife. It can do everything my Kershaw knife can do, at a fraction of the price. I am truly amazed by this knife, and if you are restricted by a budget but need a great quality knife, I highly recommend it! In terms of design, there isn’t much to say about the Ontario Knives Model II, other than the fact it does look relatively simple. 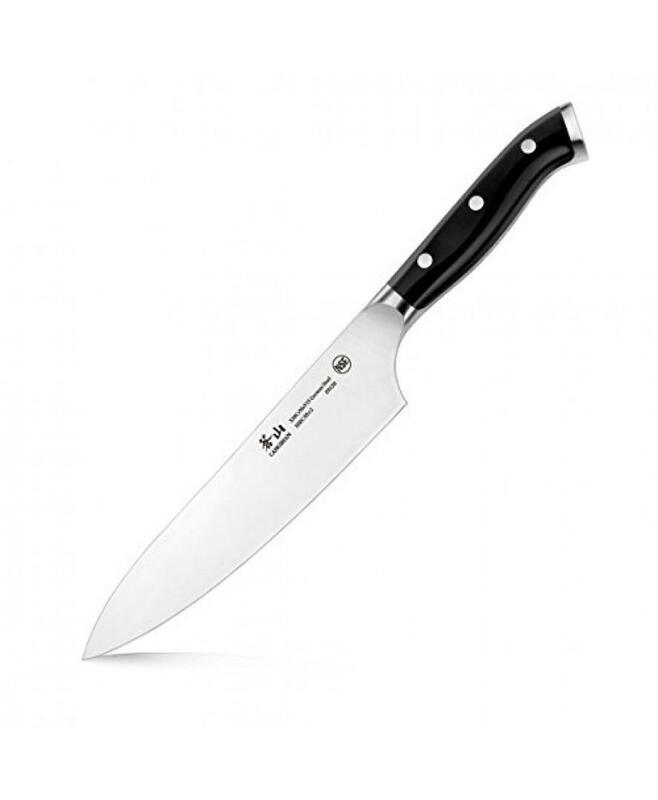 However, you would expect this from a cheap knife such as this one, but then again – you’d prefer that Ontario Knives spent the money on making a good quality knife rather than making it aesthetically pleasing in this price point. Therefore, they have done a great job. The blade is emblazoned with the RAT logo, which makes the blade look less plain. 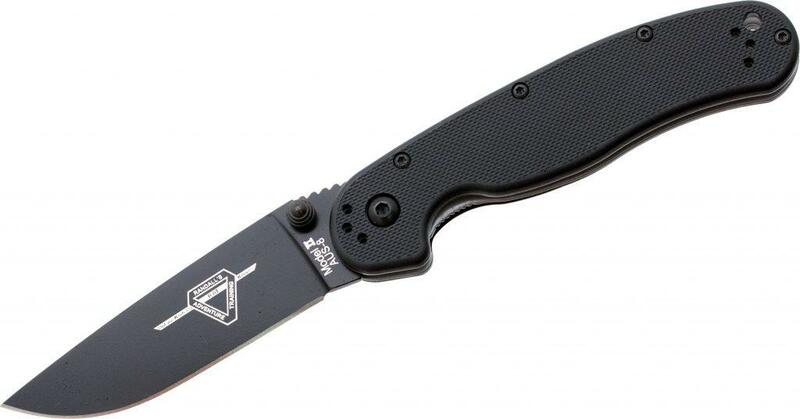 It also features a relatively plain black nylon handle, with black screws which are left visible. The visible screws add an industrial element to the aesthetics of this knife, which makes it quite desirable. It also improves the functionality, as you can tighten the blade if you ever need to. 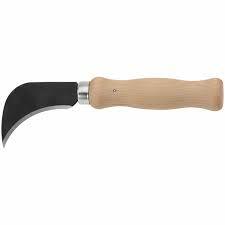 The handle features scales which are relatively hidden unless you look closely. This improves the grip incredibly, especially if you have wet/sweaty hands which is all too common when out in the great outdoors. It is manufactured out of Nylon which makes sure that even the most strenuous of tasks are no match for the Ontario Knives Model II Knife. 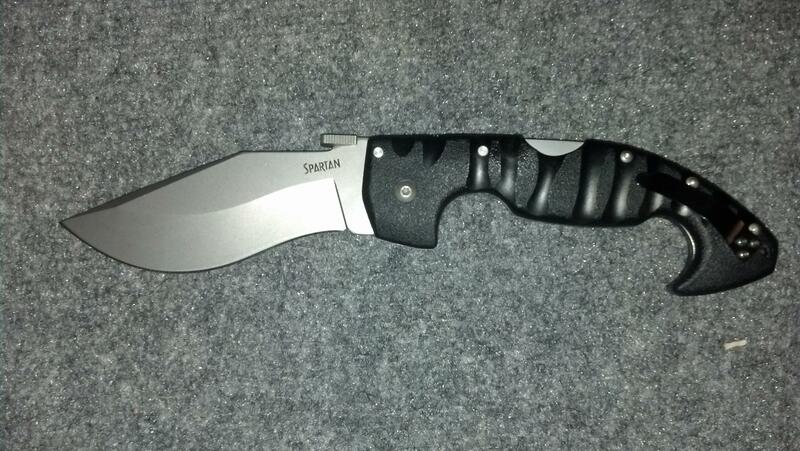 The performance of this knife is absolutely wonderful, a lot more than you would expect from a knife of this price. 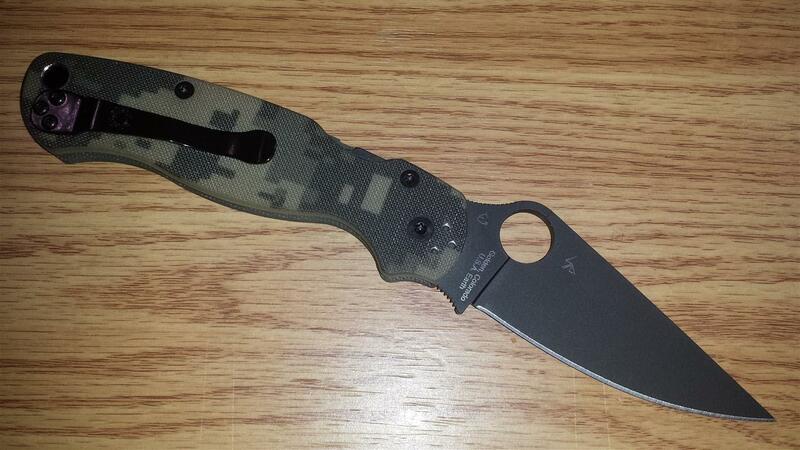 It somehow manages to perform similarly to more expensive Spyderco and Kershaw knives. 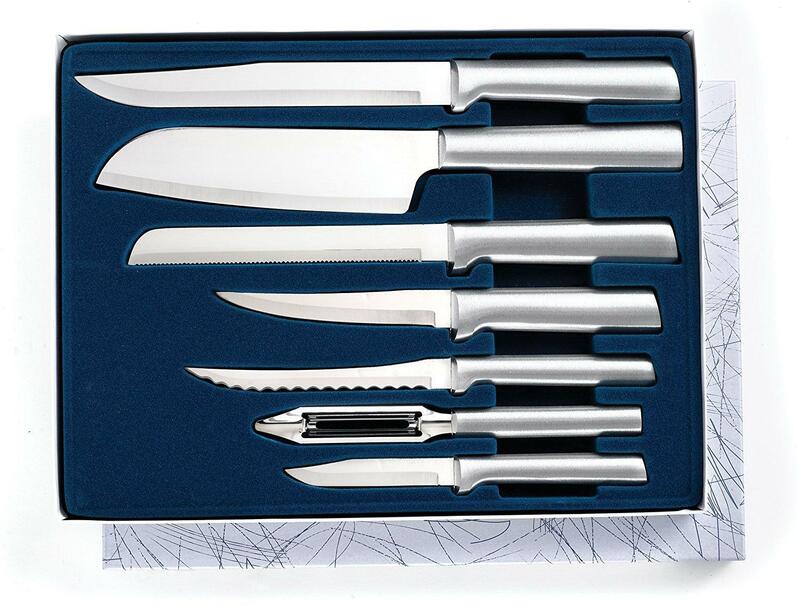 It is unbelievably sharp, like you can slice paper without applying any pressure to the knife! Luckily, the locking mechanism is good enough to keep the blade firmly inside the handle at all times, because if it escaped you’d know about it! 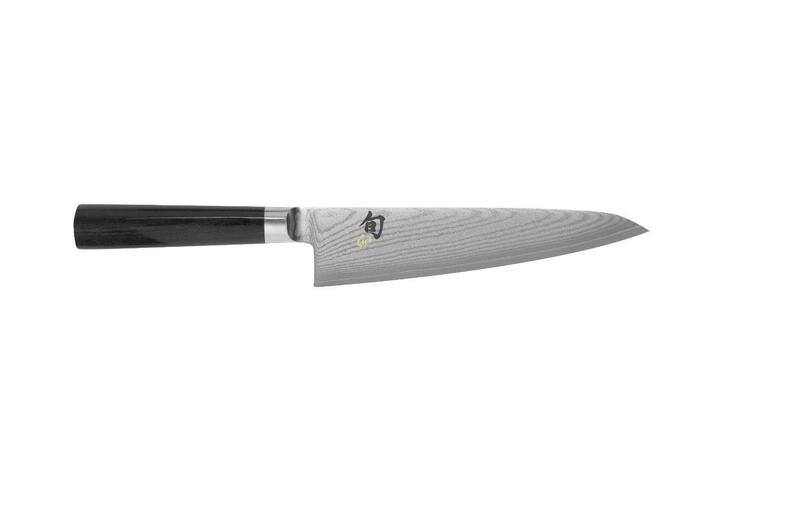 For a knife within this price point, the build quality is excellent. Not quite as good as a Sypderco knife, but this is a fraction of the price. The locking mechanism works extremely well, and has an ambidextrous design – making this knife suitable for anyone. The knife features two thumb studs, which do the exact same thing, it allows left and right handed people both to use the knife. The reversible pocket clip is also extremely firm, which ensures it shouldn’t snap off as many cheap pocket clips do. If you need a cheap knife to put you on until you can afford a premium knife such as a Spyderco Knife or a Kershaw Knife, then look no more. The Ontario Knives Model II might be enough to steer you away from the premium knives, considering how close the performance is! 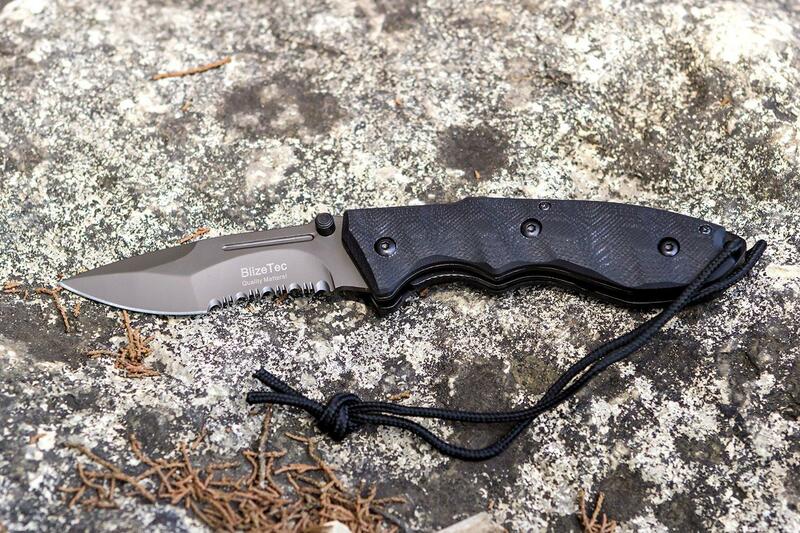 It’s geared towards versatility, with an ambidextrous design and a reversible pocket clip – regardless of how you use your knife, you’ll be able to use it however you want with the Ontario Knives Model II Folding Knife.